I thought I'd post a friendly reminder you can share on social media. The season of spooks is upon us, but that doesn’t mean we can give in to the fears we face as writers. 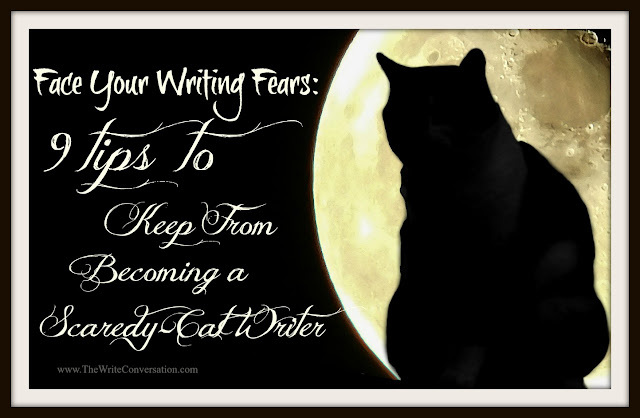 We must face our writing fears and keep moving. Hearing him confess his own fears gave me hope. Beyond that, it brought home an important fact. Being published—no matter if it’s a single book or a hundred—won’t necessarily make the fear disappear. I’m excited to announce a new partnership between author DiAnn Mills and me. We’re combining our expertise to provide an easy-to-follow road map for authors seeking to navigate the social media, marketing and branding super highway. 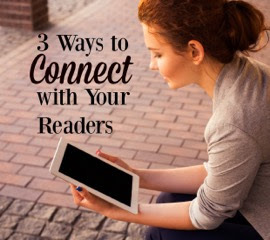 As writers we need to connect with our readers—but we also need time to write. 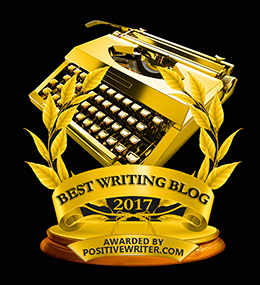 DiAnn and I have discovered when she and I combine our expertise, we can accomplish our goals without sacrificing valuable writing time. We teach more than just the basics of social media and branding. We also explain the whys and the whens. By filtering these techniques through the viewpoint of the author and the social media expert, we leverage the power of when as well as the power of how. In the weeks to come, we’ll be releasing a book, videos, screen casts, and seminars. 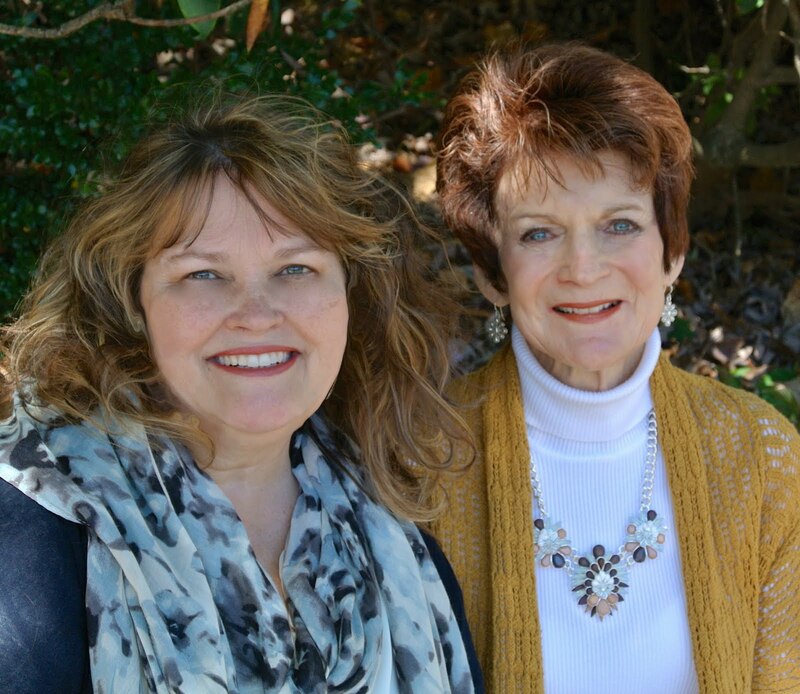 The debut of The Author Roadmap last week at the Blue Ridge Novelist Retreat went beyond any of our expectations and we’re excited to build on that success. 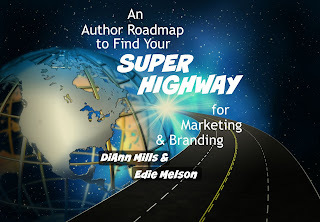 So we invite you to visit our new site www.TheAuthorRoadmap.com and sign up for updates so you don’t miss any of the upcoming excitement! But before you click away permanently, take a minute to comment and let us know what you’d like to see included in this new venture. 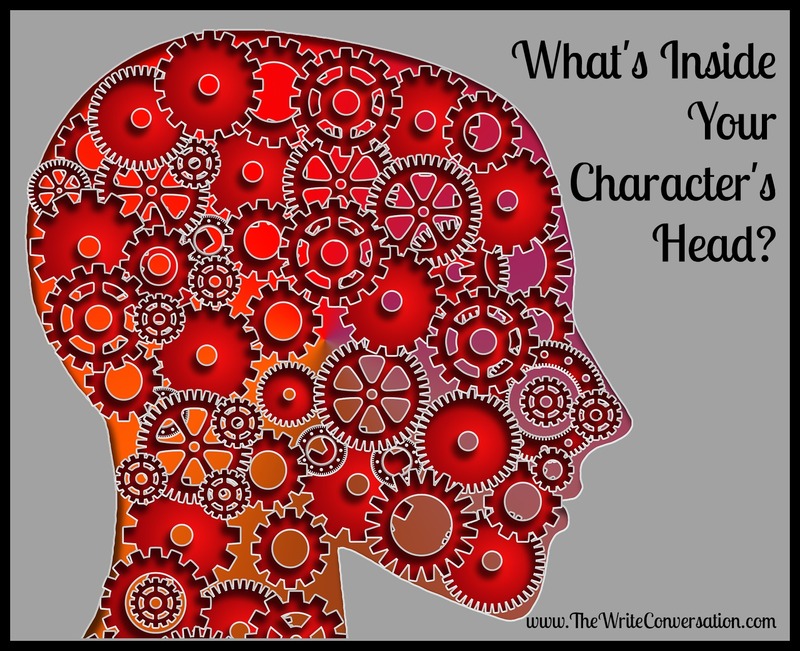 What's Inside Your Character's Head? I’d like to introduce you to a few of my friends. This is Anna, the younger sister in Frozen. Sincere and optimistic. She’s full of love and a sense of adventure. But caring for her sister causes her to attempt a dangerous mission. A strong heroine, but avoid telling her no. This is Elsa, the older sister in Frozen. Kinda hard to get to know because she’s afraid, mostly of herself. Rather stiff. Isolated. High maintenance when you consider she thinks she prefers the cold. This is Woody, a nice cowboy kinda guy from Toy Story. Easy going. Takes life slow unless an emergency rises. Walks like he was born in the saddle. Dresses pretty much the same everyday. Low Maintenance. Edie here. In honor of NaNoWriMo, I've convinced my writing buddy and fellow My Book Therapy team member to share some tips. Michelle Lim is a writer who knows how to make ideas spark when it comes to brainstorming. Her newest book, Idea Sparking: 30 Idea Sparks to Write a Novel in a Month is available today for only .99 cents on Amazon. So join me and get inspired for NaNoWriMo! 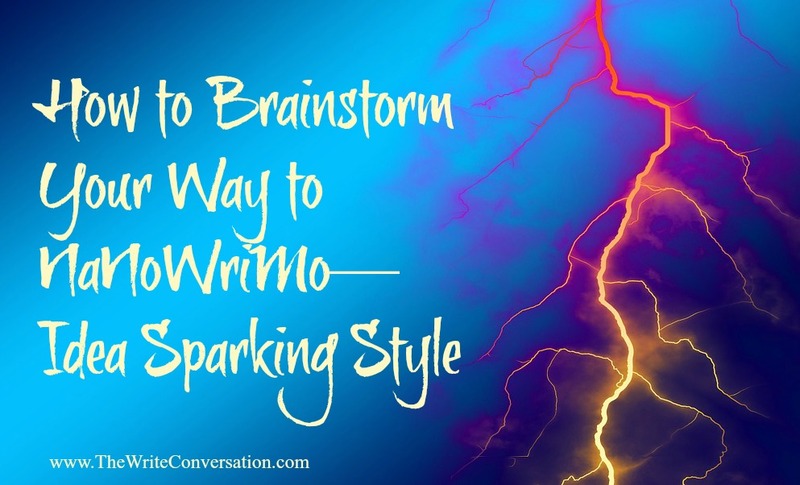 How to Brainstorm Your Way into NaNoWriMo Success! 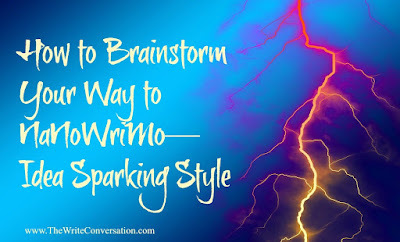 Brainstorm your way to NaNoWriMo success! National Novel Writing Month is one week away and many of us have taken the plunge, committing to write a novel in a month. How about you? Have you taken the leap? If so, you’ve likely stockpiled a stash of caffeine and chocolate to survive the next millennium on sugar alone. Before you empty the chocolate aisle at your grocery store, perhaps it’s time to get a carefully developed brainstorming game plan. 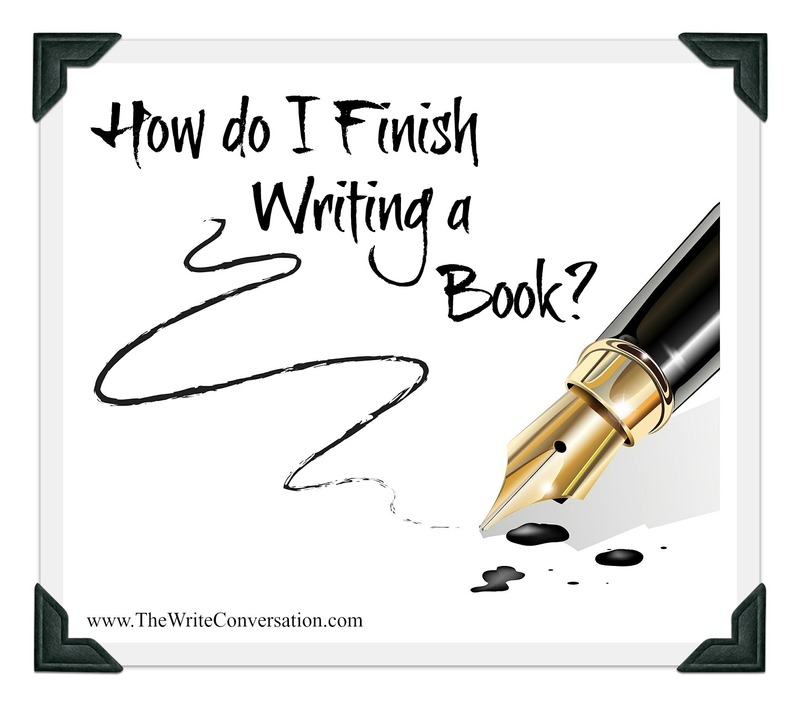 How Do I Finish Writing a Book? “How can I help you?” Those have been powerful words to me on this writing journey. We need each other, and realizing we are not alone is important to our growth. We need people on the path towards being an author. Do you have a dream to be an author one day? Have you envisioned what that journey will look like? I’m not sure exactly how I got here, other than taking one step and then another. 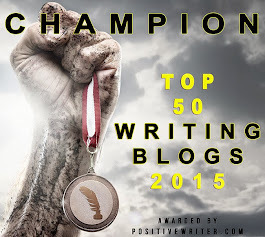 Living in the writing world has changed my life. I’ve met some amazing people whom I might not have had I never pursued my calling to write a book. So often with pick our writing to pieces before it has time to mature. This post and quote from Alton Gansky reminded me that there is a proper order to things. Do You Pray about Your Writing? 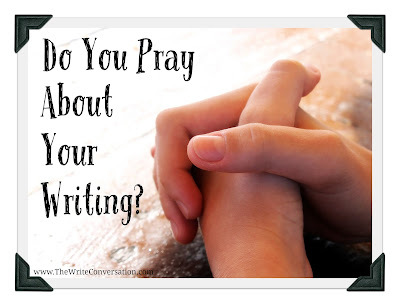 These wise words from Robertson McQuilkin, president emeritus of Columbia International University voice the struggle we face every day as writers—finding the balance between working and praying. Last month I challenged you that prayer (for opportunities, inspiration, book contracts) is no substitute for not working hard (Write Hard, Pray Harder). Today, I’d like to challenge you that working hard is no excuse for not praying. 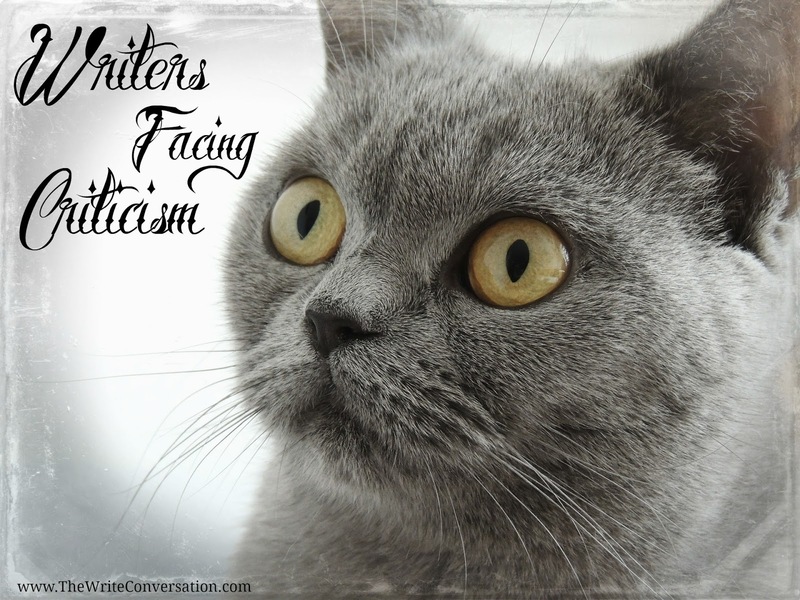 One of the hardest things for writers is facing criticism. 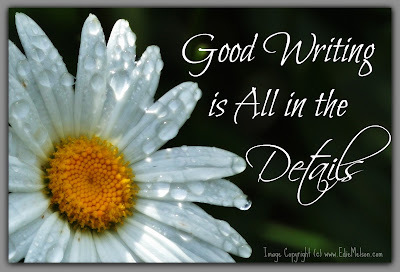 One of the hardest things for a writer to learn is to receiving criticism and correction. Unfortunately, some never do. James Scott Bell refers to it as growing a rhino skin. 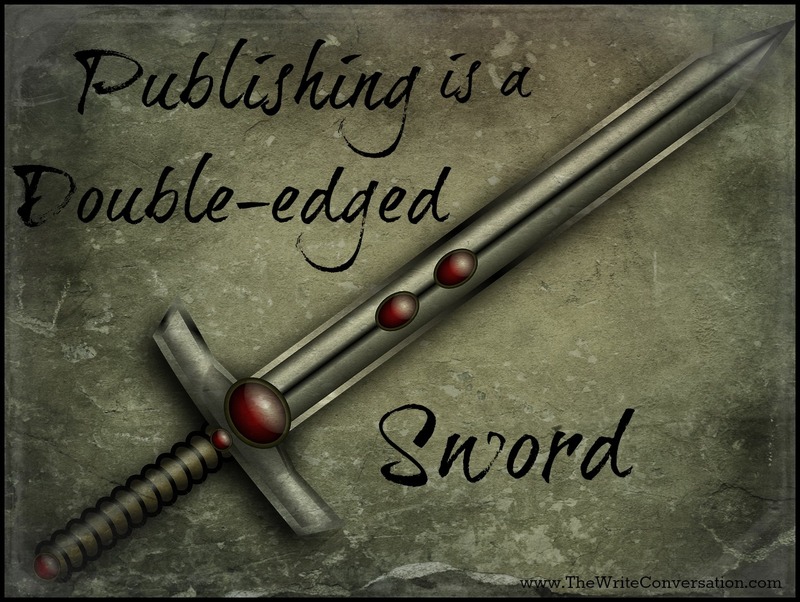 Jerry B. Jenkins advises authors to develop a thick skin. This doesn’t mean we make ourselves immune to criticism. It means we make the time to develop the attitude of receiving criticism without personalizing it. We look at criticism and correction as ways to improve our work. 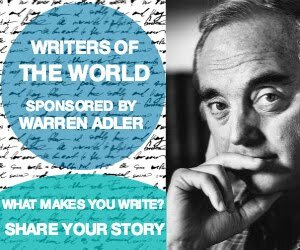 Stories are powerful tools for the non-fiction writer. 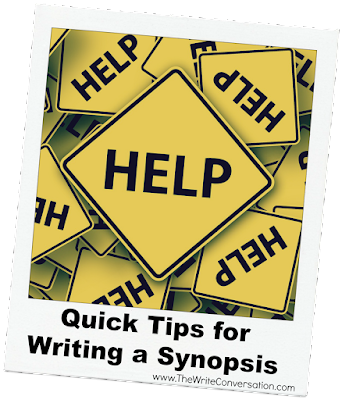 They grab the reader’s attention, add personality to your writing, and illustrate the point you’re trying to make. 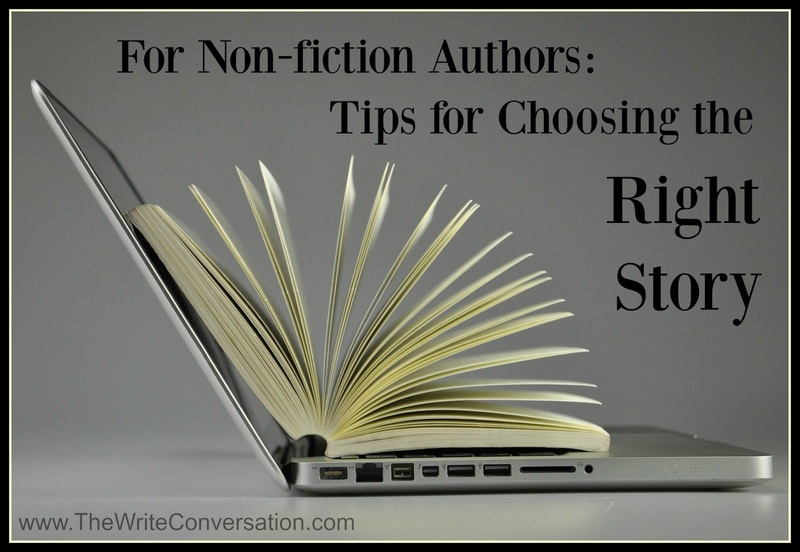 Whether you’re writing a blog post, an article, or a book, how do you know which story is the best to use? I don’t how many times I’ve spent hours researching details for a story, only to end up choosing a different angle. But the time was well spent. Writing is a process of trying and failing and finding what works. 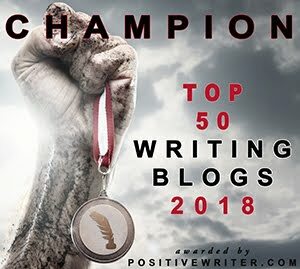 The five hours it can take to write one article becomes five minutes of inspiration and encouragement for the reader, inspiration that impacts their daily living. So perhaps I can help you streamline the time it takes to pick the right story. Ask yourself 5 questions when you find a good story online or recall one from your own life. Edie here. Today I'm so excited to introduce you to a good friend of mine, Bethany Jett. This young woman is doing some amazing things for writers! She's created the Serious Writer Academy, a place for writers to study, be encouraged and hang out. In addition, she's also developed an AMAZING planner for writers. She sent me one, and I'm absolutely in love with it. All the links for these opportunities at at the end of the post. So drop over and see what she has to offer! 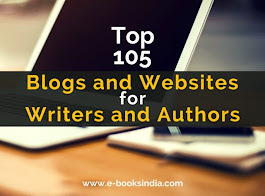 In today’s ever-crowded online space, your message can easily get lost among thousands of other blogs and sites yelling for attention from readers. With all the noise, readers have quickly tuned their value-meters to high volume, and it’s becoming harder to capture their attention. 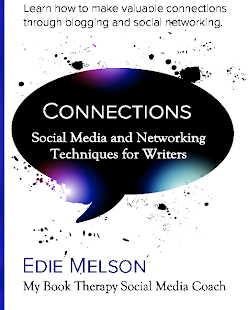 They can pick and choose who they listen to and trust, thus the need to connect with your readers is at the heart and soul of your mission as a writer. 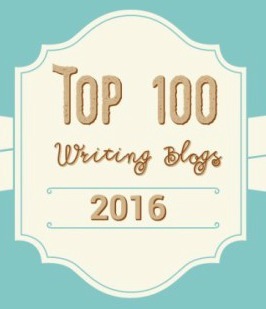 What sets you apart from the hundreds, possibly thousands of writers focusing on your topic is you. Your voice. Your story. For me, this verse is tough. Some of the things listed are easy. Some…well…not so much. In my travels this fall, I’ve had the opportunity to hear about other the journey to publication from a lot of different authors. I noticed most of us have a similar story. Very few had a direct route. Instead we traveled a circuitous trip full of bumps and detours. 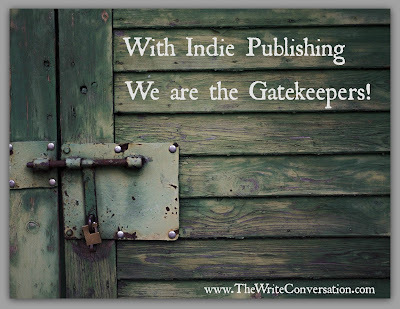 With Indie Publishing - We are the Gatekeepers! Edie here. I made a HUGE faux pas. I posted someone else's article originally here today. 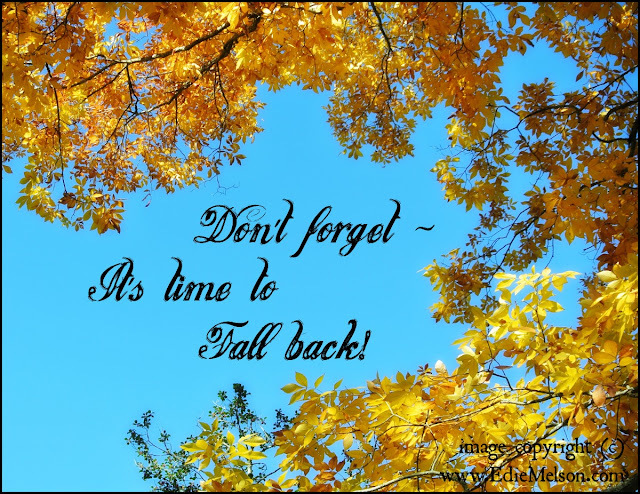 My sincere apologies to Traci, to Vonda Skelton, and especially to all of you, my readers!!!! I have uploaded the CORRECT article from Traci and will leave this up here through Saturday, October 17. What an awful way to introduce a new contributor. Track, please forgive me!!! Now back to Traci's fantastic article! 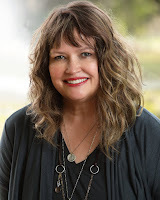 I'm really excited to introduce you to our newest member of The Write Conversation blogging team, Traci Tyne Hilton. I've been a fan of Traci's for a while - I love her cozy mysteries. In addition, I've been looking for someone who knows Indie Publishings. Traci is a perfect fit. Be sure to give her a warm, Write Conversation welcome!!! 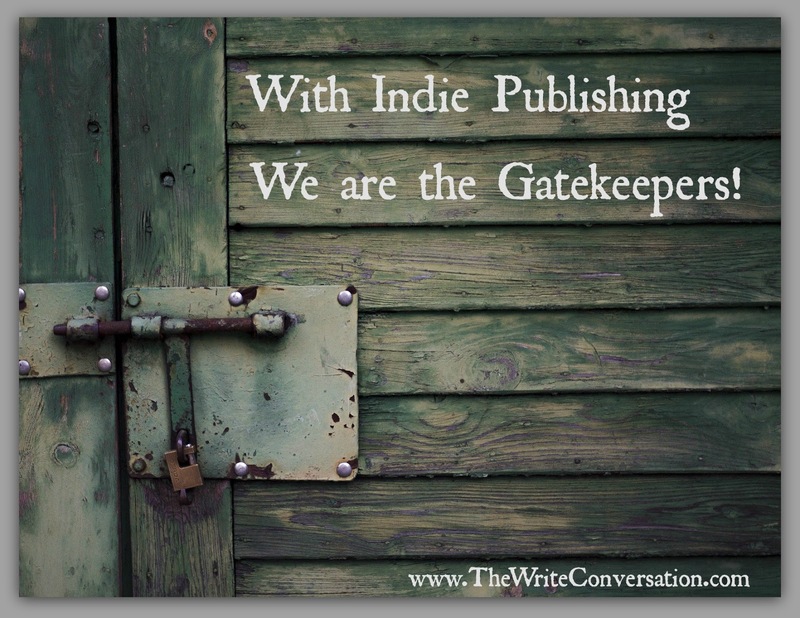 There’s an old myth going around that the indie-path has no gatekeepers. Sure, there are no acquisition editors standing between you and getting your book in the marketplace, but there are other gatekeepers, and they hold the keys to your success. Despite the make-or-break power of the reader, the most important gatekeeper is you. 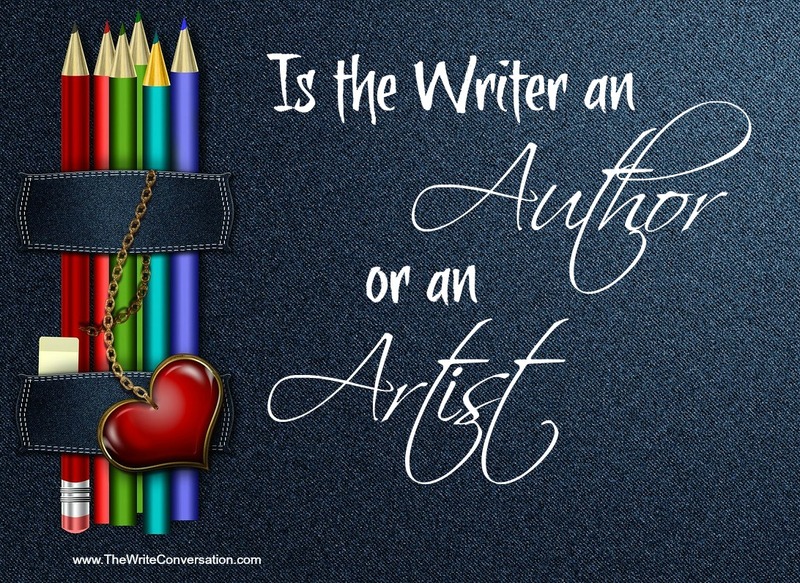 Are you an author or an artist? These words author and artist are not as similar as they sound. Some gifted individuals can be both, but in actuality, most people are one or the other. In the writing world, these terms are often mutually exclusive of each other. 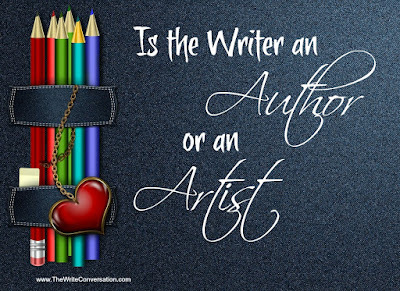 They don’t have to be, but the majority of writer’s fall in one category or another. The rise of independent and self-publishing has widened the gap between the two considerably. Neither is better than the other. 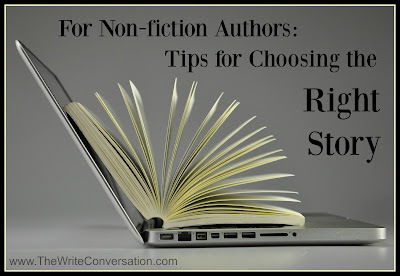 It is important for writers to understand in which category they fall, so the ever-changing and always difficult market does not disappoint or devastate them. Many times you will hear this term shortened to on spec. This usually follows a query and issues an invitation to send your article on speculation. That is a tentative “yes" meaning that once your article is received they will read it carefully and if it fits their needs, will accept it. Acceptance on speculation leaves the door open for the publisher to reject the work if it is not up to the standards set in the query. If you have studied the publication and its guidelines and have written a strong query letter that shows excellent writing skills, the possibility of acceptance for an on spec article is high. 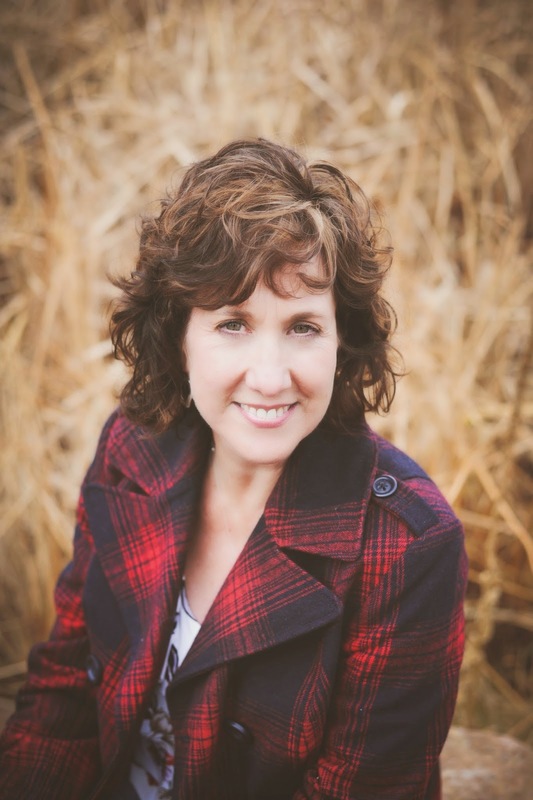 “I don’t worry about money, this is my ministry.” How many times have I heard these words at Christian writers conferences when the subject of money comes up? 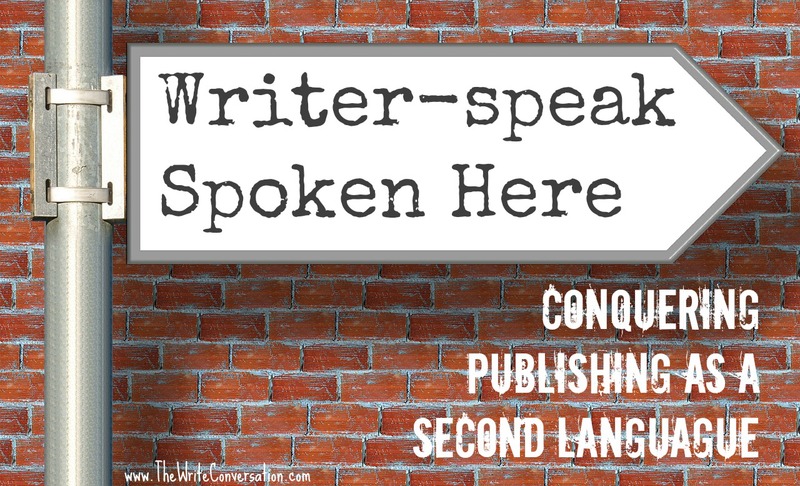 Many writers seem to think that talking about making money for your writing is a sin. 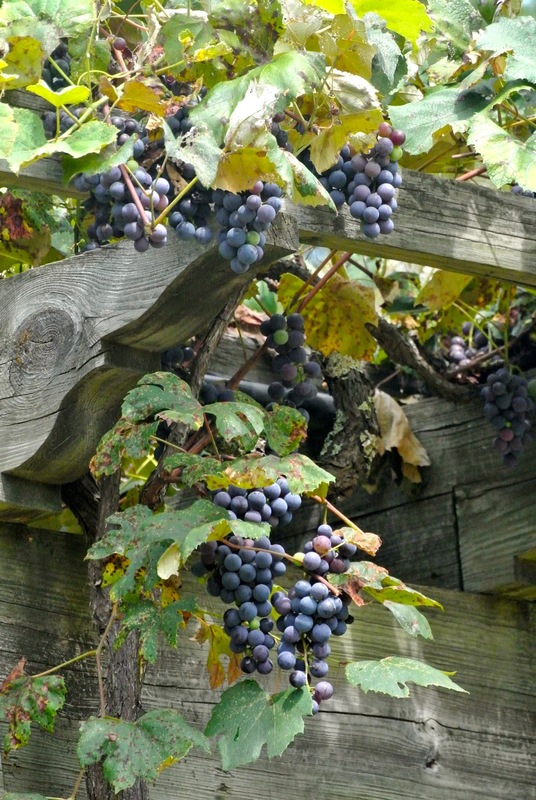 But the Bible reminds us “the worker deserves his wages” (1 Timothy 5:18). That doesn’t just apply to construction workers, teachers, or bank executives. Writers are on that list as well. 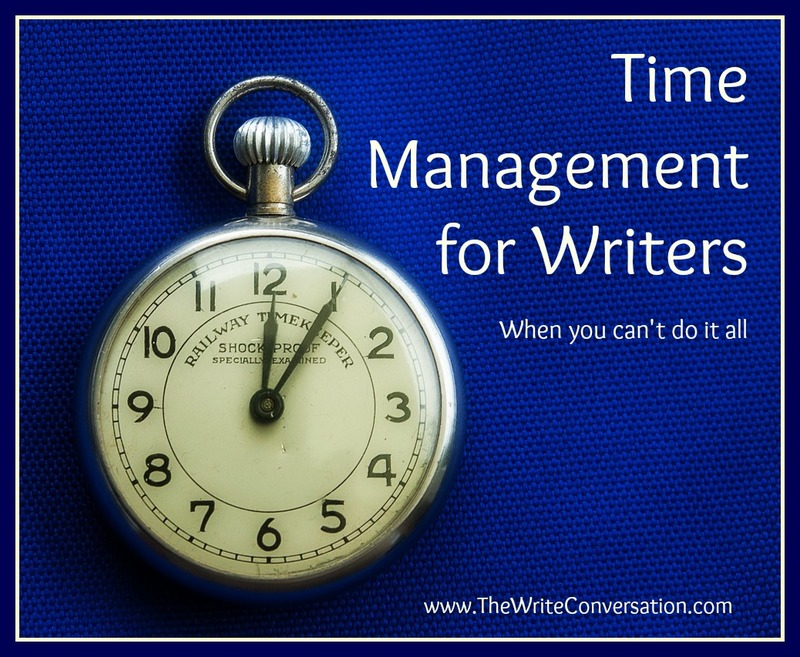 No matter what market you write for, secular or inspirational, your time is valuable to you and to those you write for. It’s this question that prompts my letter to authors, both new and seasoned. Quitting is not an option, but strength, determination, and wherewithal must supersede that which discourages you. Follow this wisdom and know that despite the odds you are called to a task. You are trained to move ahead—groomed to withstand the wait. 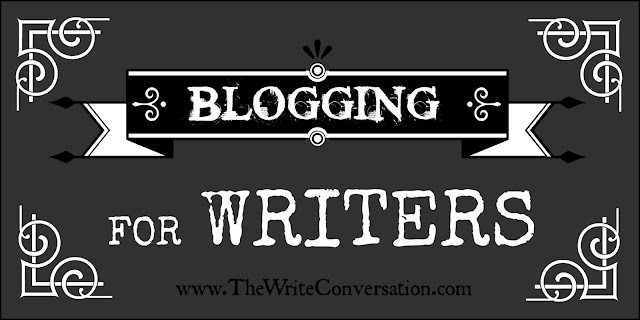 Depending on which blogging platform you use, the names of the plug-ins for your blog are different. People like to talk about success—they like to bandy about different definitions for it. Success is this. Success is that. And they’re all usually talking about something as far from failure as you can get. I’ve been reading Alton Gansky’s book Imagination@ Work. (Alton’s a friend and a colleague. But back to the topic at hand: failure. I answered his question by writing this question in my journal: How do you define failure? And by that I mean that what appears to be success in one person’s eyes can feel like a failure in someone else’s. Say, for example, I land a book contract. But I don’t earn out my advance. Or I don’t win an award. Or I don’t get offered a second contract. Or I don’t ______________ (fill in the blank). It’s the whole “being nibbled to death by ducks” experience. Turning success into failure because it wasn’t good enough. But Beth, you say, Winston Churchill was talking about success—and defining it as facing failure enthusiastically. I know. And I love his definition. But Churchill got me thinking. And so did Alton. 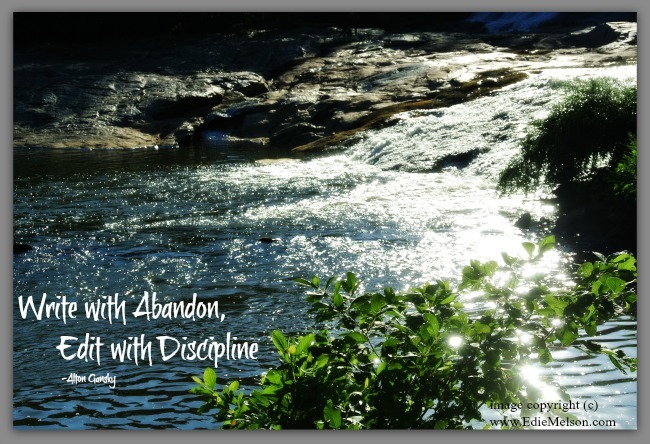 We need to enthusiastically face both our failures and our successes and not let the little duckies (dare I name them comparison and envy and disappointment?) nibble them all to pieces. 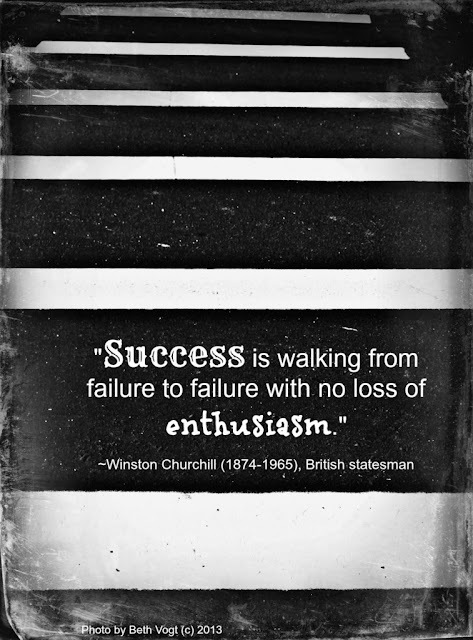 In Your Words: How do you define failure or success? And how do you face them with enthusiasm? You've just completed the Great American Novel. You've done everything you've been told to do. 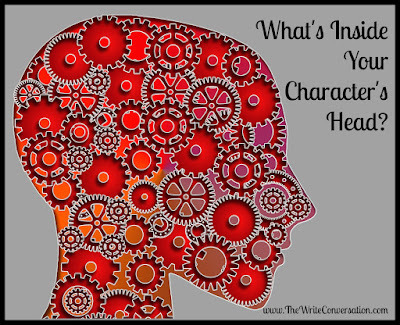 You've created compelling characters and plopped them right smack in the middle of emotional/physical conflict. You've engaged the reader with your perfectly executed plot and subplots. 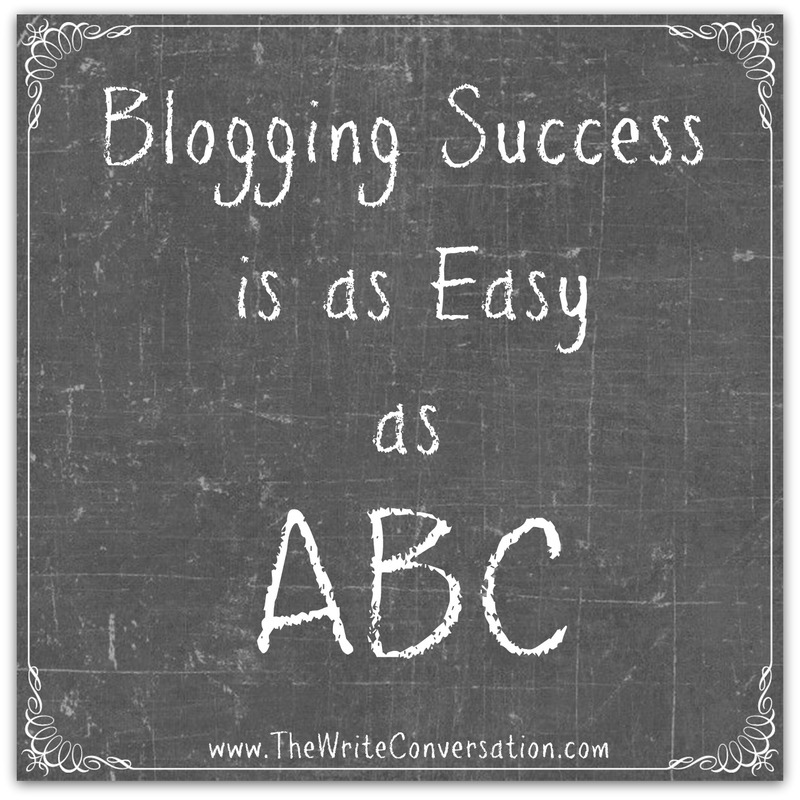 You've edited and proofed and allowed your baby to be critiqued by your writer's group. Now it's time to share the pictures and see if anyone wants to hold her. 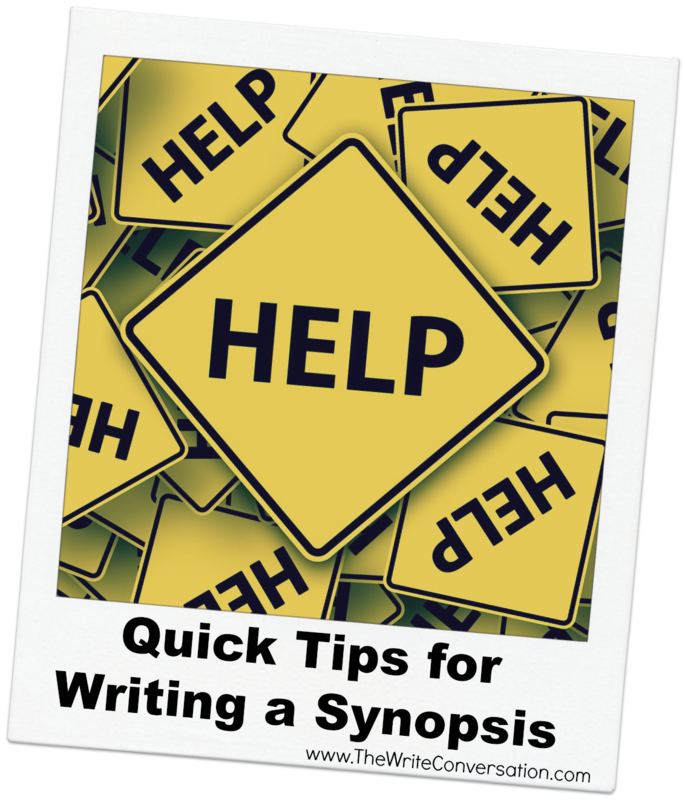 So you register for a writer's conference where editors, agents, critiquers, and contest judges may ask for a synopsis. 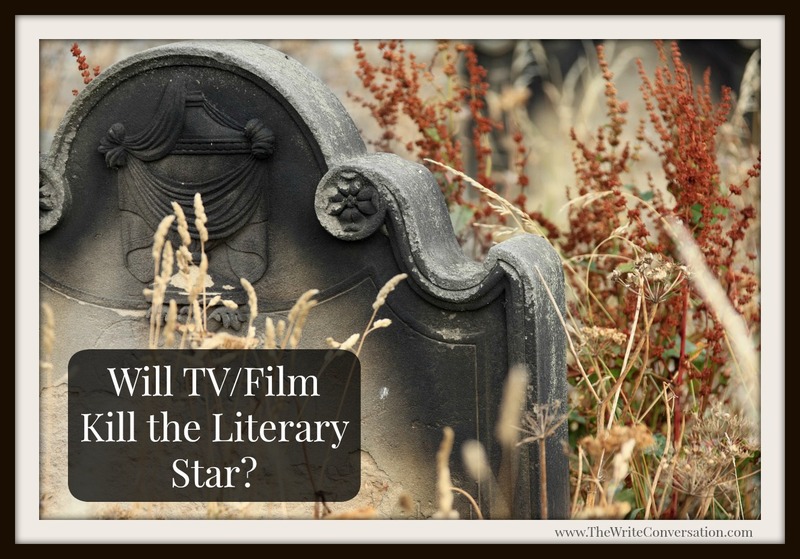 Will TV/Film Kill the Literary Star? Having lived through the golden age of Hollywood films shown in ubiquitous neighborhood theaters in the United States with outlets throughout the world, I hadn’t given much thought to the moving images’ actual impact on reading up until recently. Although there were voices that persisted in sounding the death knell of the novel, the popularity of novels and short stories never seemed challenged by the movies. Edie here. I'm so excited to introduce you a friend of mine and share some of her insight about time management for writers. Penny and I met while I was working on my first book for military families (she has a piece in Fighting Fear: Winning the War at Home When Your Soldier Leaves for Battle). 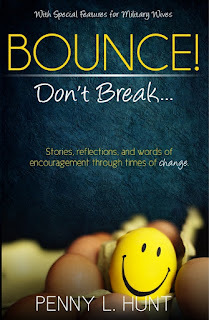 Now she has a wonderful new book, Bounce! Don't Break...coming out this month. Be sure to check out this encouragement for when life hits hard.It's available now for pre-order! Is it better to meet a deadline late—or submit an un-edited piece? It is a terrible choice to have to make but a nightmare every writer faces.